We’re your local, full-service pharmacy. Free Parking. Free Local Delivery. Family Friendly Services. Welcome to Apple Valley, where we treat all members of your family, from your cat and dog to your children and your grandmother. 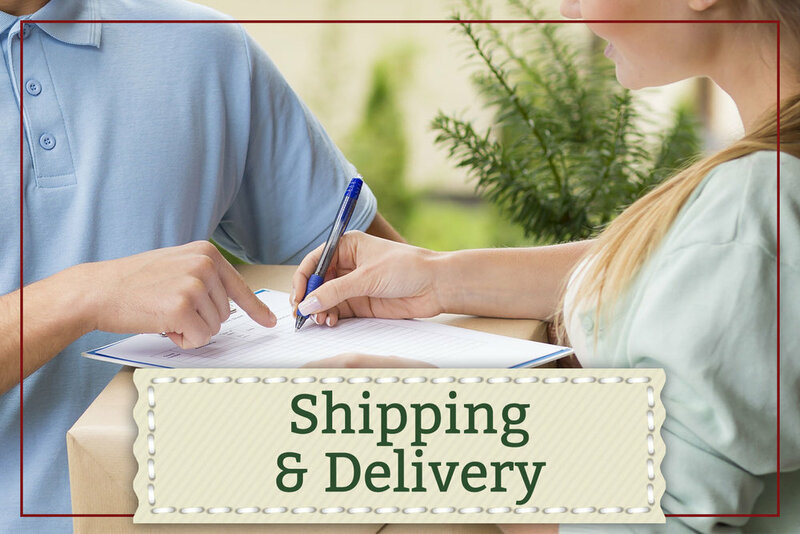 As an independent, locally owned pharmacy, we are committed to personally meeting your family’s needs. What Can My Pharmacist Do For Me? Pharmacists are a critical part of your healthcare team. 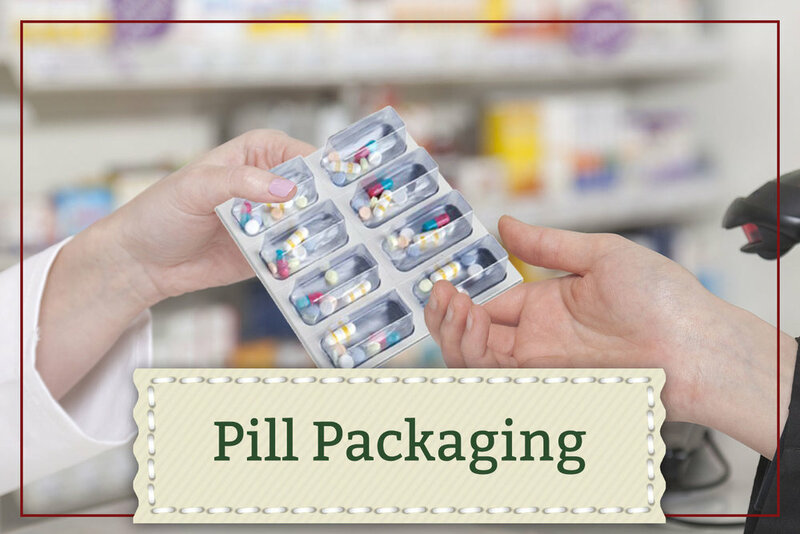 Many supervise pharmacy technicians, who prepare medicine to fill your prescriptions. Today’s pharmacists do much more. Unbeknownst to members, insurance companies often change which prescriptions are covered and which are not. This is not always shared with the insured members prior to the changes. In every field of medicine, there are some patients who don’t respond to traditional methods of treatment. 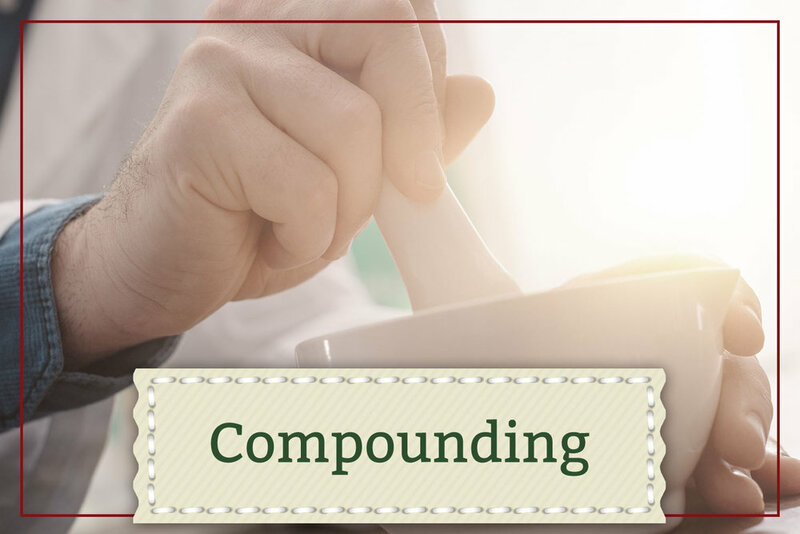 With a written prescription, a compounding pharmacist can and often does address many patient dosing problems by customizing a medication to meet a specific need. 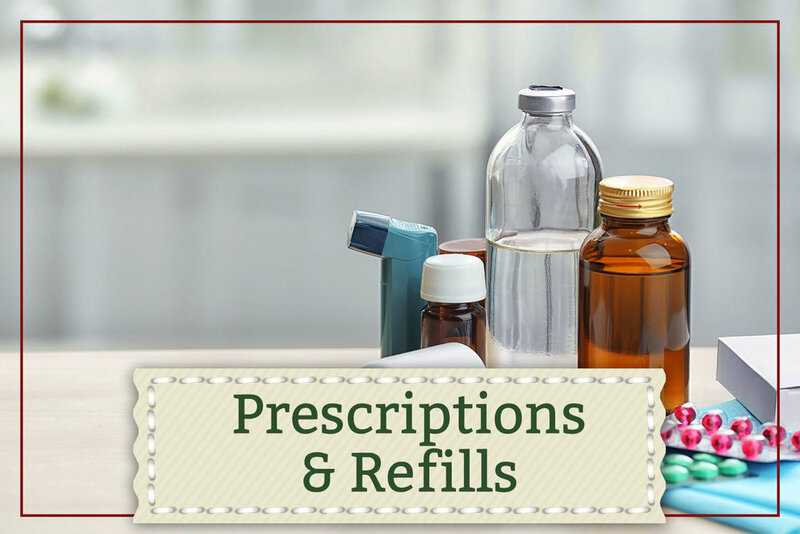 Apple Valley Pharmacy offers many unique services that will make filling and receiving prescriptions easy and personal. Love Apple Valley Pharmacy! I wouldn't trust anyone else when it comes to my kids. They honestly care about their customers and are incredibly knowledgeable. I had to get medication for my 9 year old son's Lyme Disease and I feel so much better knowing they compounded it for him; they even made it in his favorite grape flavor. By far, the best pharmacy in Orange County. Sign up for our newsletter and get the latest sales, information, and health tips! Your email is safe with us because we respect your privacy.